It can be both frustrating and discouraging trying to use social media to communicate with your target audience. Your hair extension business can look like it’s going nowhere when no one responds to your Facebook messages, you don’t get any likes, and there are zero clicks on your website. However, when you use Instagram, it doesn’t matter how small your follow-up base is because your post will more than likely receive a couple of likes. This is especially true with the use of a popular hashtag. Facts like these make Instagram one of the most alluring social media marketing channels. Which causes us to ask – why aren’t more brands, especially small businesses, using Instagram? The biggest problem that most businesses encounter with marketing on Instagram is a way to get fans back to your website platform. True, you can put a link in your bio. However, you can’t put clickable links in the captions of your post, so when you’re directing followers to your bio that is a link that you have to edit and keep up with consistently. 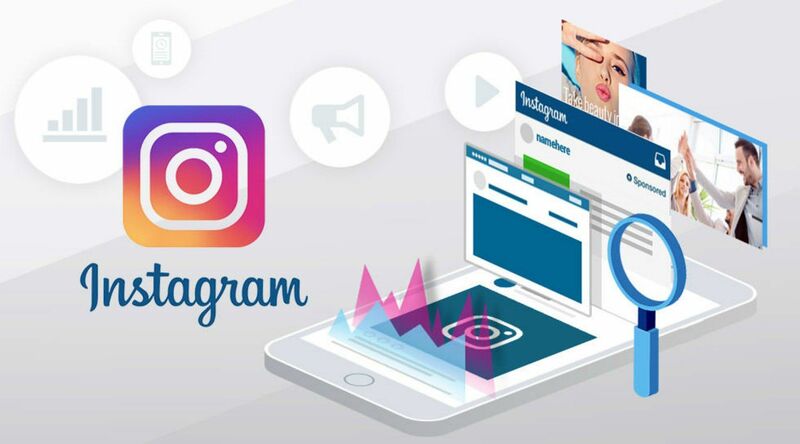 Instagram recognizes that this is not an ideal marketing situation, but it has been a way that a lot of businesses have been able to direct traffic and increase sales successfully. In actuality, Instagram is one of the most successful social media platforms when it comes to directing traffic. Although the “link in bio” phrase is almost laughable, it is very impactful. Additionally, even though you can’t add links to your organic posts, if you are willing to advertise on Instagram and invest in your post you can incorporate a shop now button that will pop up on the average timeline. That button can take readers directly to your product page. Previously the only way to advertise on Instagram would be to use sponsored posts. Sponsored posts would involve you negotiating with Instagram influencers to ask him/her to promote your brand on their Instagram account, and although it worked, it came with quite a few pitfalls. Of course, you can still purchase sponsor post that’s always going to be a staple in Instagram advertising, and getting someone else to vouch for your projects and products is always a plus. Going the route of negotiations you can acquire social proof for your business and a cool factor all at the same time. One thing that never changes with the shopping process is the fact that people are going to buy something from someone that they trust or they will take a recommendation from someone that knows about the product first. Nevertheless sponsored posts are not the only way to leverage influencers. 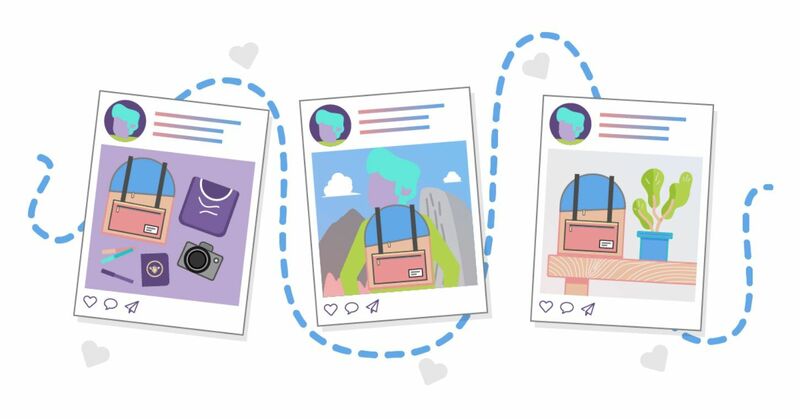 Instagram capitalized on the process of influencer marketing by launching “Paid Partnerships” to both increase transparency for users and provide more brands with Instagram advertising opportunities. The program turned out to be a big plus for accounts with a lot of followers and engagement because they offered a lot of insides and statistics reported that standard post and other social media platforms did not provide. Things like this made it easier for influencers to turn their influence into a business, and you to purchase from them knowing that your product would be shown to a particular target audience. Anyone can create an Instagram ad! And since 2015 it has been available to do through Facebook. Through the self-service program and Facebook you’re able to control what you’re ad looks like and who sees them. Another plus about the self-service Instagram ad process is that you can do it directly from your own Facebook account and you don’t have to worry about someone else posting it and being on their timeline. A photo advertisement includes one photo that is in the shape of a square or landscape, and it can be paired with a link that will take you as a user directly to the product page of whatever is pictured on the ad. a video ad is a video post that can go up to 60 seconds long and can also house a link to take you to the platform your video is referencing. Carousel ads enable you to use multiple images or videos about your brand and product. You can swipe through to see all of the content or stop & shop at the link provided whenever you please. Carousel ads are composed of two to ten images. 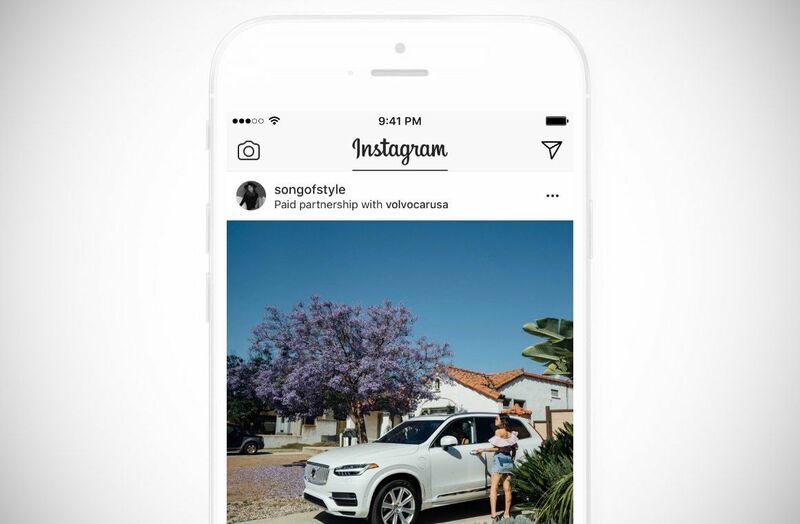 Slideshow ads are similar to video ads because they look like videos in your Instagram feed, but it’s just a series of stills images that are playing like a video kind of like a slideshow you can also add text and audio to the slideshow ad. IG story ads are relatively new. These ads are similar to Snapchat because it allows users and brands to share videos that can disappear or you can use a photo or video content like you would on the regular feed. When advertising on Instagram it is essential that you know why you’re starting your campaign. There so many goals that you can achieve with just one campaign that if you neglect this choice, it will alter how your Instagram ads are optimized and how you pay for them. 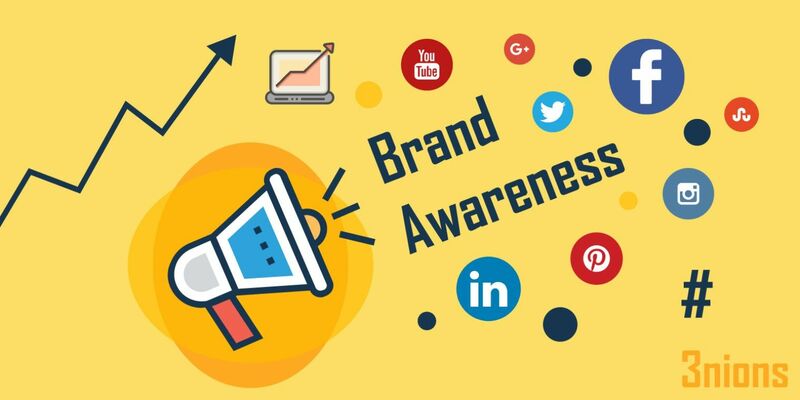 For example, if you want to build brand awareness but you ignore that and click that you want engagement – how your ad shows up to the target market that you select could be different, and it could narrow who is seeing the campaign that you paid for. When selecting this option you want to drive awareness to your hair extension brand. If you are interested in pushing brand awareness, you could choose any of the ad options including image ads, video ads, carousel ads, slideshow ads, or story ads. Reach also allows you to drive awareness to your brand; however, it’s different than brand awareness because it enables you to reach a broader audience because brand awareness targets users who are going to recall your ad or brand. You use the traffic objective to get visitors to come to your website or mobile app. If you’re going to use this objective, you should probably create an offer for your audience. Unsurprisingly, the App Installs objective is ideal if you’re trying to get users to download your app. Engagement is the best objective to use if you want to promote an offer. It also would be good to support your actual Instagram account and the posts on your account. Image Ads, Video Ads, and Slideshow Ads are your options under the Engagement objective. If you’re running a Video Ad, Carousel Ad, Slideshow Ad, or Stories Ad, you can use the Video Views objective to promote the video. 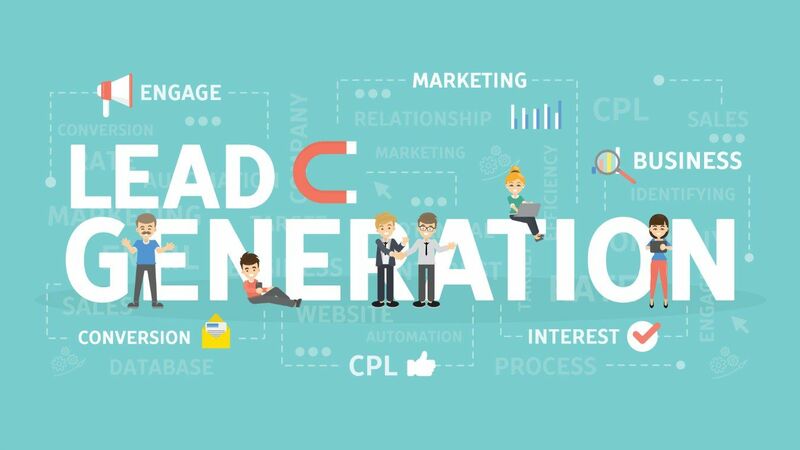 Use the lead generation objective to collect information from users, like email addresses so that you can market to them in the future. The Conversions objective is an excellent choice for e-commerce businesses that want to drive sales. The first step to creating an Instagram ad is to link your Instagram account to your Facebook page. 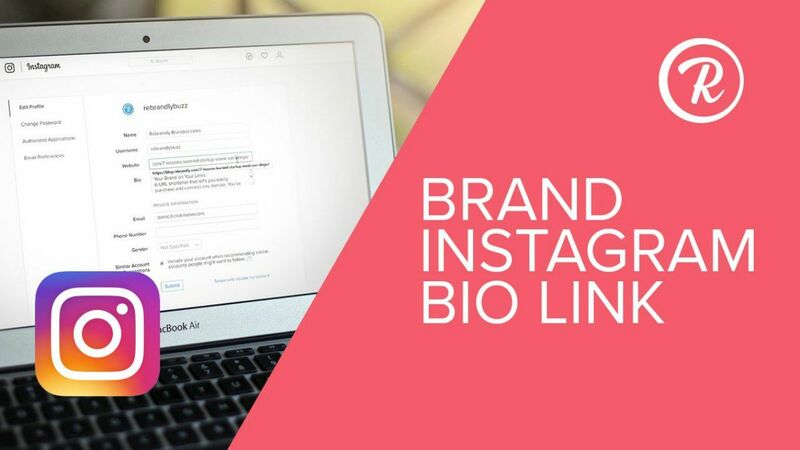 Then click “Log In” and fill in your Instagram login credentials. 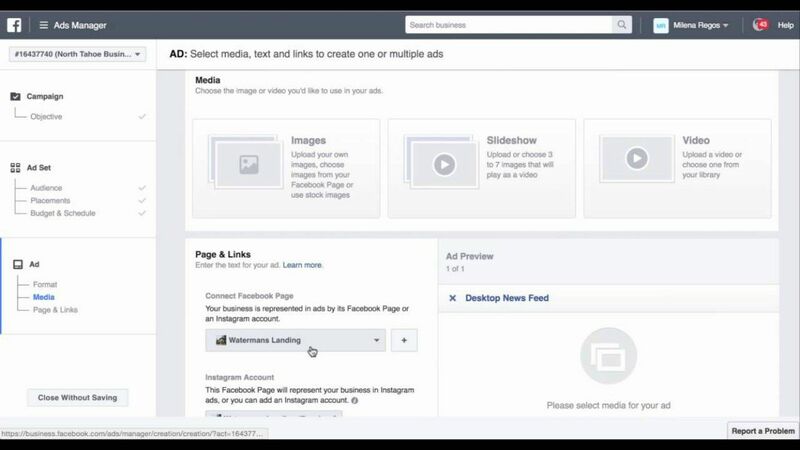 After you’ve linked your Instagram account to your Facebook page, go to Ads Manager and create your campaign. Then, choose your campaign objective. Then, define who you want to see your ads and how much money you want to spend. 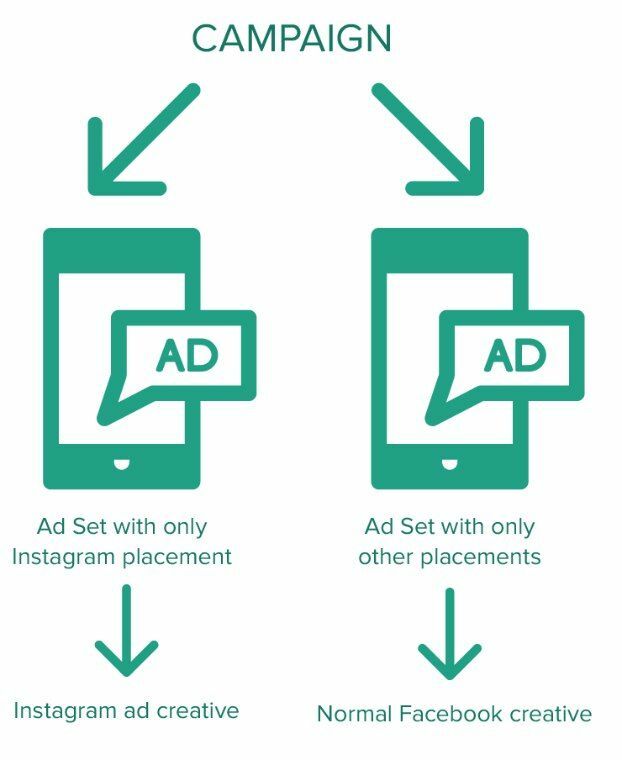 When figuring out how much you want to spend when you advertise on Instagram, start low. On the next screen, you’ll see an option to choose your Instagram ad format. Note that the Canva format is not compatible with Instagram. Once you’ve decided, scroll down to upload your images or videos. Do not think that your work is complete after you’ve launched your first Instagram ad campaign. After it’s running, you will have to monitor its performance to find the most effective messaging, creative, and targeting. 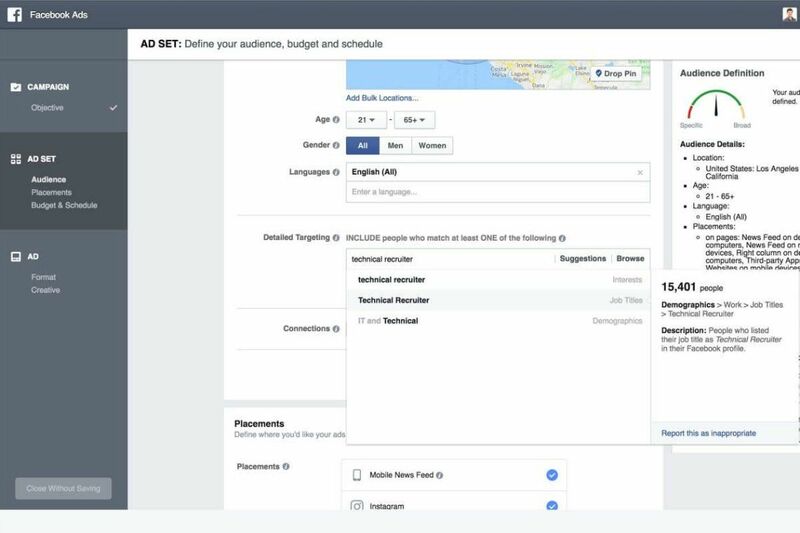 Within Ads Manager, you can edit your Instagram ad to incorporate split testing, change the targeting parameters, and view analytics for the performance of your ads. It seems challenging at first, and yes, the first Instagram ad is always the hardest. Nevertheless, once you’ve conquered your first one, it’ll be much easier the second time around.